To celebrate, we’re highlighting a man known affectionately as Satchmo. Even if you have never listened to jazz (which is a total loss, in my opinion), you’ve probably heard of Louis Armstrong. Although he had a huge impact on jazz, his influence on popular music is also extensive. 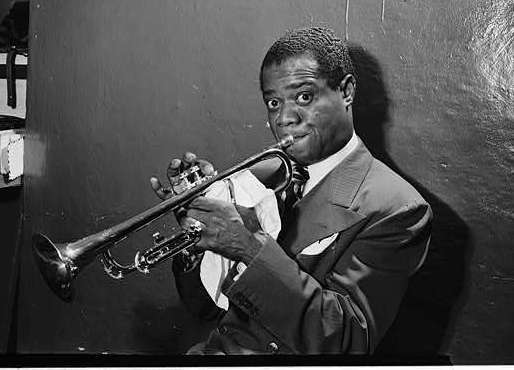 Many people remember him most for his gravelly voice (especially on songs like “What a Wonderful World”), but he was also a revolutionary trumpet player.